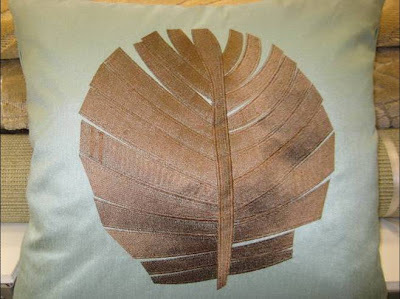 Have you seen the beautiful new silk pillows out there? 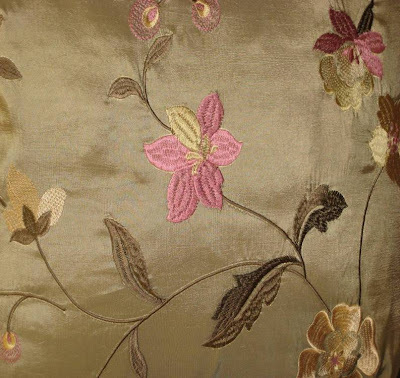 Fabulous dyes of deep, rich colors like burgundy and chocolate brown and a range of greens. I love the embroidered ones! Need to make a small update in your family room or living room? Try purchasing a few new pillows. Add some colors that you don’t always use and enjoy the punch! Your current pillows probably need to be replaced – they begin to look worn a bit if people nap on them or the dog accidentally drools on them. Do it! There is some good pricing out there and what a change they can make.